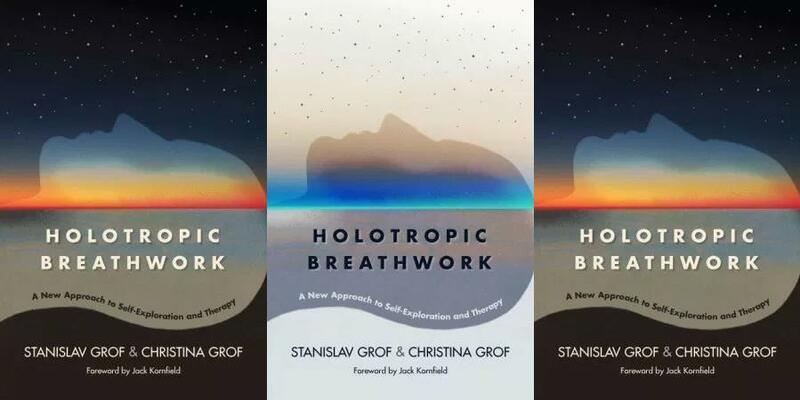 What is Grof Holotropic Breathwork? The Grofs have written an extensive body of literature indicating powerful benefits from Grof Holotropic Breathwork for a wide variety of psychological and physical conditions, including depression, addiction, post-traumatic stress disorder. Grof Holotropic Breathwork (and other techniques derived from the Grofs’ work) has also been used to alleviate certain physical symptoms such as migraine headaches and chronic pain. Grof Holotropic Breathwork and related techniques are often offered under direct medical supervision or in a recognized treatment facility by licensed medical professionals. They are sometimes offered as the primary form of medical treatment or can also be offered as part of a treatment plan. There is an extensive body of literature suggesting that people who engage in Grof Holotropic Breathwork or other techniques derived from the Grofs’ work choose to do this for their own spiritual development. Unlike many other forms of spiritual development, these techniques do not prescribe a particular spiritual path or religion; however, many participants report that these techniques help them find deep, life-changing spiritual insights, and many participants choose to attend workshops like these specifically in order to satisfy or deepen their spiritual quest. Our facilitators are available to help you find, deepen, and explore your own spiritual values and beliefs. Achterberg, J. (1985). Imagery in Healing: Shamanism and Modern Medicine . Boston and London: New Science Library Shambhala. This influential book shows how the systematic use of mental imagery can have a positive influence on the course of disease and can help patients to cope with pain. Eliade, M. (1964.) 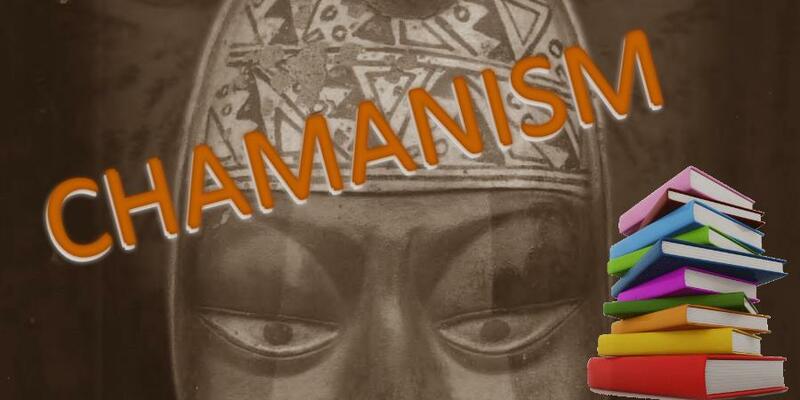 Shamanism: Archaic Techniques of Ecstasy (Bollingen Series (General)) . New York: Pantheon. This is the seminal text on shamanism. Halifax, J. (1979.) Shamanic Voices: A Survey of Visionary Narratives (Arkana) . London: Arkana. Harner, M. (1980, 1990.) The Way of the Shaman . San Francisco: HarperSanFrancisco. Anthropologist Harner’s synthesis of shamanic healing methods was learned from his personal experiences in tribal cultures. Ingerman, S. (1991.) Soul Retrieval: Mending the Fragmented Self . San Francisco: HarperCollins. Description of this shamanic technique to connect lost parts of ourselves through shamanic trance. Prechtel, M. (1999.) Long Life, Honey in the Heart : A Story of Initiation and Eloquence from the Shores of a Mayan Lake. Tarcher/Putnam. The intimate view of rituals and everyday life in the Mayan village juxtaposed by modern political conflict. A lynrical, haunting memoir crafted with lovely words and powerful emotions. Prechtel, M. (1998.) Secrets of the Talking Jaguar : Memoirs from the Living Heart of a Mayan Village. Tarcher/Putnam. The chronicle of this shaman offers modern readers a privileged and rare glimpse into the complex and spiritually rich life of a contemporary Mayan village. Unique and wonderful writing. This group provides a global public sharing circle for before, during, and after Global Holotrooic Breathwork Day 2017. Please share only from your own experience and do not post things about the specific experiences of others. Note that this is a public space. Thanks for your interest and engagement! Ahhh. Greetings from ‘the other side’. I’m thinking of those breathwork face masks that were made up with ‘See you on the other side!’ Well today is that day. A lazy Sunday morning after yesterdays Vancouver, BC, Canada workshop. I have a satisfied feeling remembering and savoring memories of the sessions, sharing, mandalas and food after fasting. Thank you everyone around the world for joining together around the world of another wonderful GHBD. 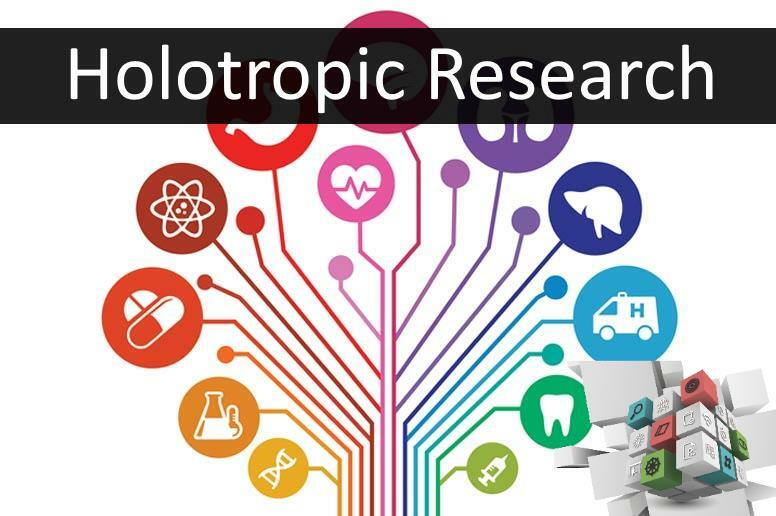 This section of the Holotropic Breathwork Community Site is dedicated to reporting on and inviting participation in research related to Holotropic Breathwork, as well as listing related publications and downloadable files as available. 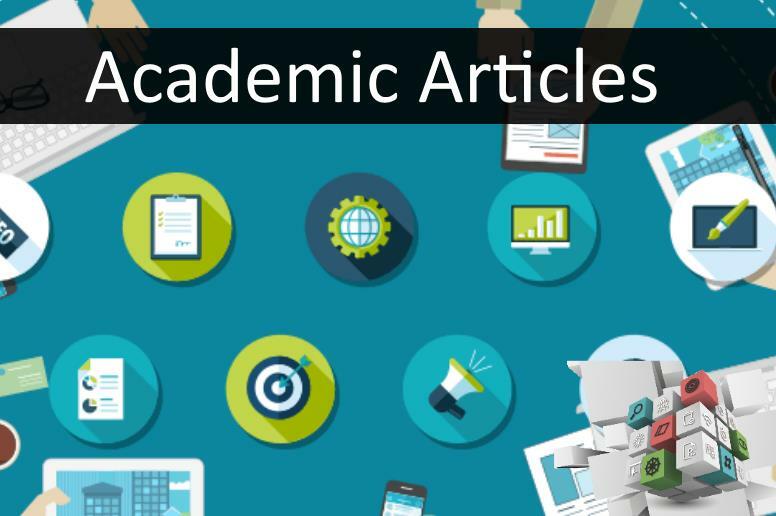 Please let us know what you think about what you find here and especially if you know of relevant peer-reviewed research, articles, or dissertations that are not yet listed here. We are also interested in research in languages other than English. Thanks in advance for your help. Please send email correspondence related to research to research@groffoundation.org. For a comprehensive index of books and articles related to Holotropic Breathwork but not specifically research-oriented, refer to the References section of this site. Note that copyrights for all of the materials here are retained by the authors and/or the publishing organizations and these materials should not be republished or posted on web sites without written permission from the copyright holders. The Grof Foundation has obtained such permissions for the material presented here, for web presentation here. Promoting awareness about Holotropic Breathwork by distributing information and research in a variety of languages and formats. Supporting research into the theory, practice, and effects of Holotropic Breathwork. You can support the publishing of HB research and research projects by becoming a member of AHBI or donating to AHBI. .
Research into the healing potential of Holotropic Breathwork is imperative for this approach to assume its rightful place within the healing and therapeutic communities. There are a number of research projects, currently being designed, that require additional funding for their successful completion. Please consider financially supporting the work of AHBI’s dedicated volunteers in these important research efforts with your donation. AHBI is a registered non-profit public benefit corporation so donations are usually tax deductible for US taxpayers. Membership dues may also be deductible for professional members and partially deductible as a donation for non-professional members. You can donate to help support AHBI and its research projects. By becoming a member of AHBI you are also supporting its goal of publishing and sponsoring research.